The house is clean and baby is napping so I treated myself to a facial mask! ✨ Before I discovered natural high-performance skincare, I always struggled with redness and uneven skin tone. Due to my combination skin type, products I used in the past either dried my skin out or made it super oily. 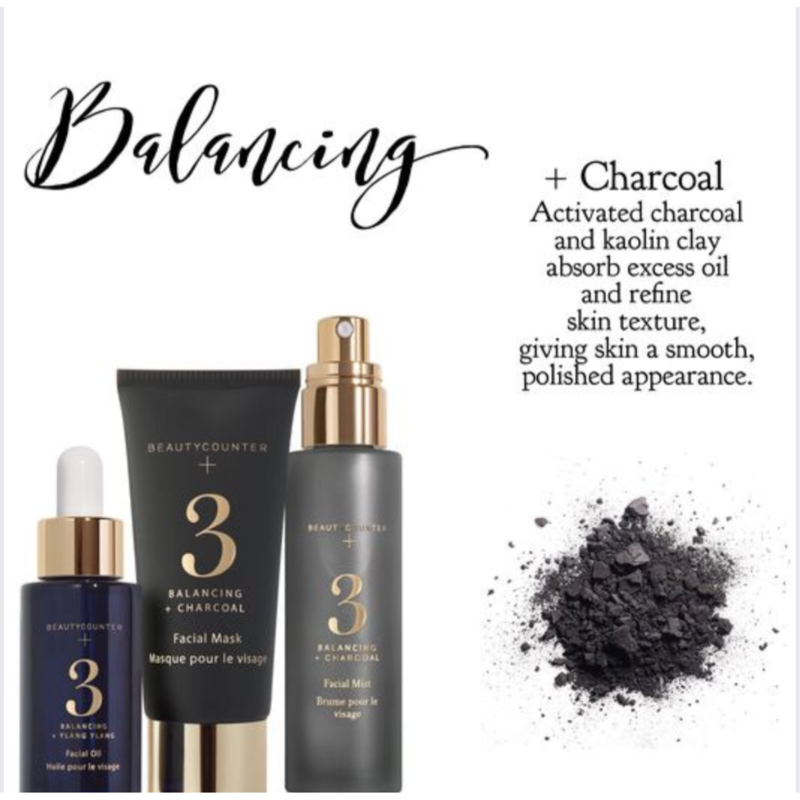 I now use Beautycounter’s Nourishing Collection along with the targeted balancing products and my skin has never been healthier! Beautycounter’s balancing mask is perfect for those with oily or combination skin. After using the mask, my skin is more clear, feels tighter, smoother, and my skin tone is balanced. *Results obtained following consumer panel study of 31 women, using product 3 times a week.